Benjamin Taylor, of RedQuadrant, talks about service design in the public sector. One of the most important applications of service design is in the government or public services sector, where there is a big potential to create efficiency and meaningful change. We talk with Benjamin Taylor, who is a consultant in public services. As the founder of RedQuadrant management consultancy and a Chief Executive of the nonprofit Public Service Transformation Academy, Benjamin has a long history of innovating public services. 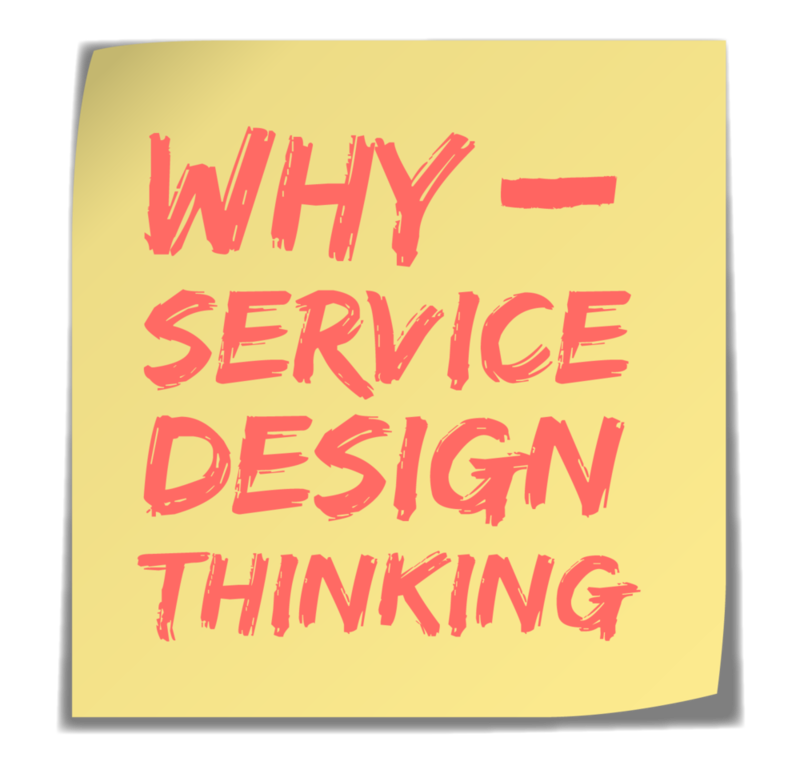 He shares his ideas on why service design is essential in empowering public service providers to serve their constituents. We even discuss a story of how service design was utilized within the government in Armenia (my hometown!). Bonus! Benjamin was kind enough to invite me as a guest on his own podcast, Outliers Inn, to talk about service design. Check out the episode. What is the need of this service (for example, with public transportation, the need is getting from A to B)? What is the purpose (in the same example, the purpose is to go to work and collaborate with colleagues)? Can that need or purpose be met in a different way?